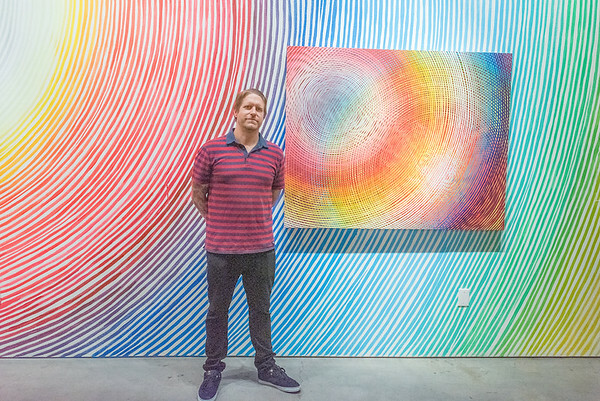 Thank you to everyone who joined us in celebrating the opening reception for Andrew Schoultz's second solo exhibition with the gallery, Full Circle. The exhibition is on view through December 1, 2018. Please enjoy these opening photos taken by Thanassi Karageorgiou.